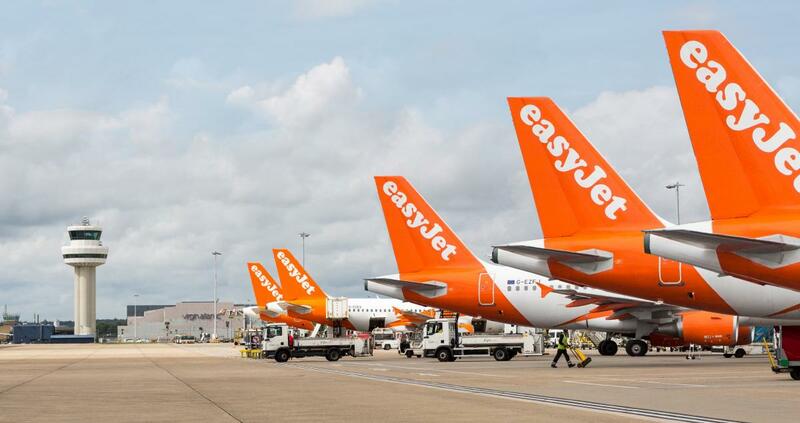 LUTON, England, 2018-Sep-10 — /Travel PR News/ — easyJet, Europe’s leading airline, has today (06 / 09 / 2018) announced that Singapore Airlines and its low cost subsidiary airline Scoot will join the ‘Worldwide by easyJet’ global connections service, connecting easyJet customers with South East Asia with Singapore Airlines via Milan Malpensa airport and with Scoot through Berlin Tegel. The service is expected to be available within the coming months. ‘Worldwide by easyJet’ launched last year as the first ever low-fares carrier connection service and will now for the first time offer customers both a low-fares connection to Asia through Scoot, as well as the choice to connect with a full-service carrier through Singapore Airlines, named as the World’s Best Airline 2018. Singapore Airline group’s combined network connects over 135 destinations in more than 35 countries across five continents, with a combined fleet of over 180 aircraft. Tens of thousands of easyJet customers are using Worldwide to connect through easyJet’s biggest European airport hubs including Gatwick, Milan Malpensa, Berlin Tegel and Venice Marco Polo, with the service due to go live in the coming months at Paris Charles de Gaulle, Paris Orly, Amsterdam Schiphol, Manchester and Edinburgh. “We are delighted to welcome Singapore Airlines and Scoot as the newest airline partners to join ‘Worldwide by easyJet’ and provide even more choice for our customers by adding new destinations and the first full-service airline to our Worldwide platform. ‘Worldwide by easyJet’ is the first global airline connections service by a European low fares airline. Legacy airlines have traditionally offered connectivity through costly and complex interline and codeshare agreements and procedures. With ‘Worldwide by easyJet’ these will be replicated by self-connect and sales partnerships through a digital, virtual hub which will offer the same sort of connectivity but more simply and efficiently. This entry was posted in Airlines, Airports, Flights, Travel, Travel Services, Travelers and tagged easyJet, Johan Lundgren, singapore airlines. Bookmark the permalink.